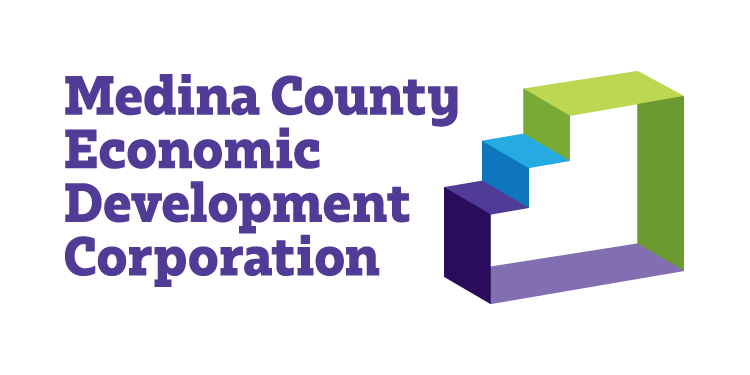 The Medina County Port Authority (MCPA) endeavors to build and sustain a competitive business environment in Medina County by utilizing its unique powers to enhance economic development through marketing and innovative financing. The Medina County Fiber Network (MCFN) provides businesses and institutions with affordable, robust broadband services for local, regional and global connectivity. Innovation Park is the perfect place to grow your business with educational resources right in the neighborhood through Akron University’s Medina County University Center. For more information, contact Jerry Fiume at jerry.fiume@svn.com or 234-231-0220.